Home 1980s 1990s Retro movies Whatever happened to... Whatever Happened To...Rick Moranis? If you were watching movies in the '80s then surely you remember Rick Moranis, the lovable nerdy guy who enjoyed a terrific film career throughout the decade, appearing in Ghostbusters, Little Shop of Horrors, Parenthood, Spaceballs, Strange Brew, and Honey I Shrunk the Kids. It was while watching Parenthood on cable a few weeks ago that I realized that Moranis hasn't seemingly appeared on the big screen for nearly 20 years...so it was time to do a little investigating. Moranis' movie legacy is bittersweet. Of course, most of us know that he hails from Canada and got his start on Second City Television alongside friend and fellow actor/writer Dave Thomas. 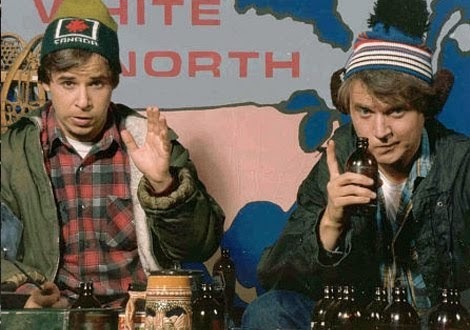 The two pals would soon become known for their Great White North sketches featuring the characters of Bob and Doug McKenzie. Prior to that, Moranis worked as a radio DJ and was persuaded by Thomas to join SCTV as a comedy writer and performer. 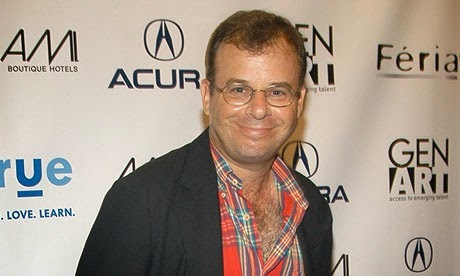 After the success of Strange Brew in 1983, which featured the McKenzie brothers on the big screen, Hollywood offered several more plummy comedy roles to Moranis throughout the decade. Then in 1991, Moranis' wife died from cancer, leaving him to raise their two young children alone. That's when Moranis slowly started to extradite himself from acting so he could focus on being a full-time, stay at home dad. He did star as Barney Rubble (with a blonde wig and without his trademark specs) in 1994's The Flintstones, and alongside Tom Arnold in 1997's Big Bully, which was a certifiable flop. 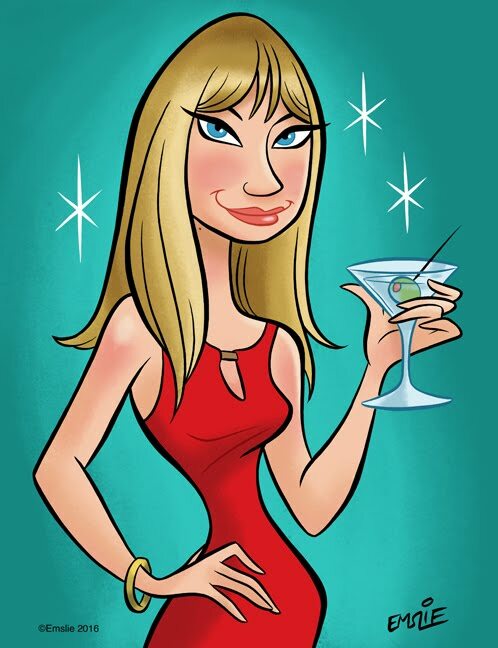 Since the mid-90s, Moranis has done voiceover work mostly for children's television programs, and starred in a 1993 music video for a song by Donald Fagen of Steely Dan called Tomorrow's Girls, in which he is married to a female alien. It's good to know that he's doing well. The Nerdist podcast had a very nice, funny, lengthy interview with Rick Moranis last year about his years on SCTV and in films. He sounds like he left Hollywood with his head screwed on straight. 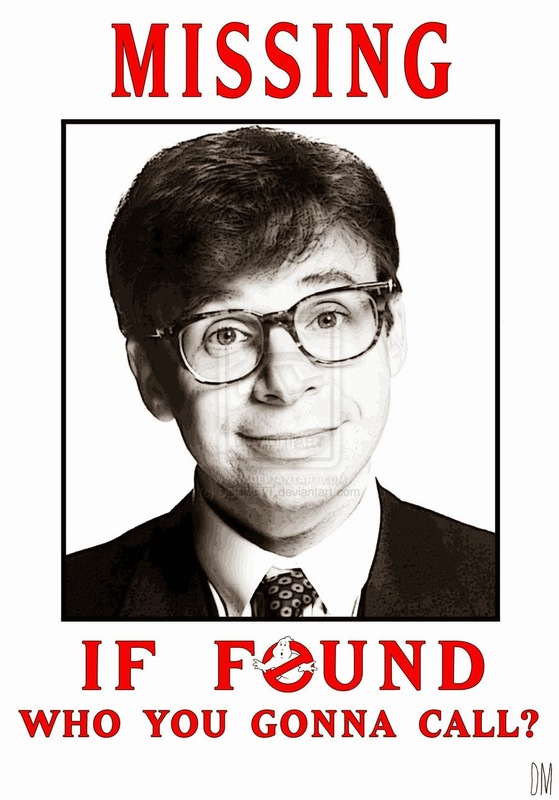 Rick Moranis always left me feeling as though he really was just a nice guy who did comedy. Reading your post confirmed that for me! Thank you!